Do you live in Switzerland as an expat? Or are you thinking of moving there? Are you looking for somebody to help you with your German? 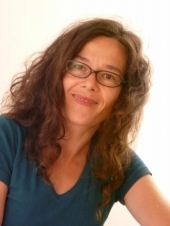 I am a Swiss native German speaker and I have more than fifteen years of teaching experience. No matter if you are a beginner, or you do have some German knowledge, with my Skype classes I will guide you along your learning process. We systematically build vocabulary and grammar structures. I work with an interactive and communicative method, so that very quickly you will be able to understand, speak, read and write. 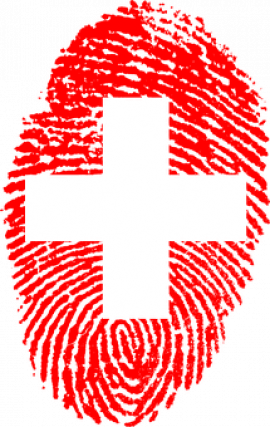 Do you specifically want to look at the particularities of the Swiss spoken language, and want to know more about daily life and culture in Switzerland? With my Skype classes, you are guaranteed to improve, due to my experience teaching and coaching. Please read the testimonials from previous students. Get in touch soon and book your free trial lesson! These classes are designed for students that already have a good basic knowledge. The recommended level of German is from A2 onwards. We focus on real life situations such as forming relationships, discussions ... For more information, click button below. Most students start with general German classes. They cover all aspects of the language learning; listening, speaking, reading and writing. My classes systematically build on vocabulary and grammar structures. This will guarantee improvements and success... For more information click button below. These classes are designed to prepare you for an official exam like “ Start Deutsch 1, 2 und Zertifikat Deutsch” provided you have the required level. There is the possibility to focus on specific areas in order to get more confidence for the exams. ... For more information click button below. Please fill in your email below and get your free PDF.